Not everything we saw at the show made it to your local Best Buy. CES is the busiest time of year for Engadget, with our team spending a week on the ground in Las Vegas looking for the latest and greatest products from companies of all sizes and persuasions. Last CES was no different, with our editors checking out a plethora of smart televisions, wireless earbuds and mesh routers. And there's always a few oddball things -- remember Razer's three-screened laptop? But while Project Valerie was just a prototype never really meant to see the light of day, most of the stuff we see does hit store shelves... eventually. Now that it's mid-December and CES 2018 is mere weeks away, we thought we'd check on a few of the products that haven't made it to market. Some were pushed back and will join the class of 2018, while others will only live on in Engadget's post archives. Quite a few companies tried to follow the Echo and Google Home with their own smart speakers at CES 2017, but the most surprising was toy giant Mattel. The Aristotle was an assistant meant to grow with your child, starting out as a glorified baby monitor but eventually telling them stories, playing games and even helping with homework. But the unit we saw back in January wasn't quite ready for prime time and raised some privacy concerns among parents and politicians, leading Mattel to can the project entirely. But Mattel hasn't given up completely on smart assistants -- a similar product, the Barbie Hello Hologram, debuted at Toy Fair and, following a delay, will finally ship in 2018. It's been an interesting year for Polaroid. The instant camera brand brought back the classic OneStep camera and film, while also hitting the digital world with products like its very own photo-printing Moto Mod. But the oddest announcement of all might just be a home-security camera. The glossy white Hoop promised features like 1080p video capture and the ability to distinguish people from pets. These characteristics and its $200 price point are enough to compete with the original Nest Cam and Logi Circle 2. 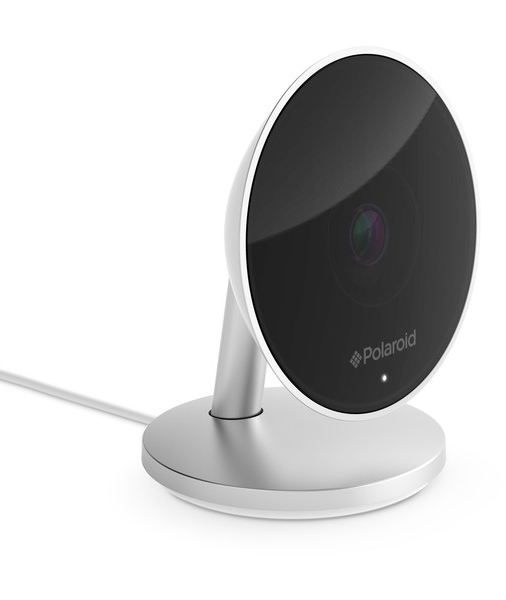 But with its release pushed back to the first quarter of 2018, it might be too late to compete against the likes of the Amazon Cloud Cam, which costs only $120 and offers Alexa integration for those already invested in the retailer's ecosystem. 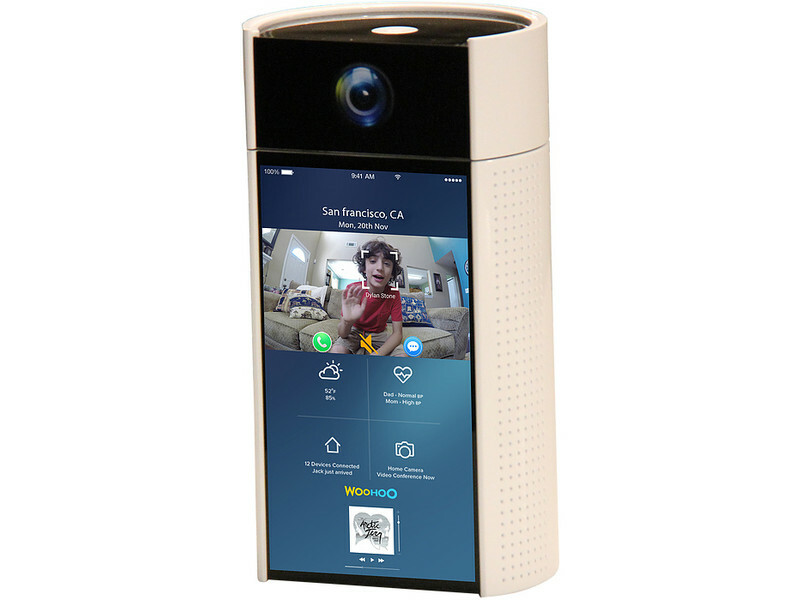 Of all the would-be Echo competitors we saw at CES, the absurdly named WooHoo was the most ambitious. It not only promised voice recognition, but also a touch screen, facial recognition and the ability to control all your connected home tech, too. Since January we've seen and reviewed the Echo Show which offers a lot of the same features thanks to Alexa's robust inventory of Skills. The WooHoo still has a few tricks up its sleeve that Amazon hasn't matched (yet) like a 360-degree camera and air quality sensors. But its biggest advantage, if it manages to arrive by its new release date of March 2018, will be the WooHoo's $49 asking price, beating out the Echo Show as well as the recently released Echo Spot. 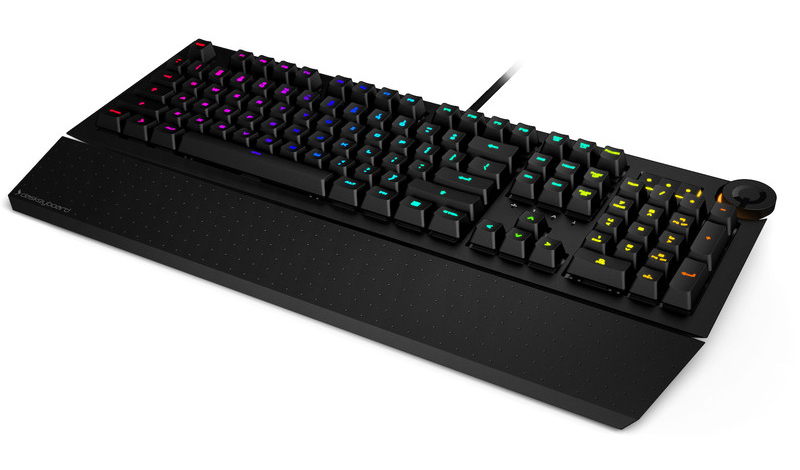 Das Keyboard makes some of the best mechanical keyboards out there, especially if you're looking for a non-gaming model that isn't studded with extra keys and garish LEDs. The 5Q, announced in a Kickstarter campaign last year, deviates from Das Keyboard's stylish simplicity by adding internet-connected lighting into the mix. The keyboard's open API means an incredible level of customization, like having it flash as you get closer to a work deadline or when products on your wishlist are on sale. As for the 5Q's forthcoming availability, Das Keyboard tells us it's now set to ship in late January -- a full year after the Kickstarter's projected on-sale date. 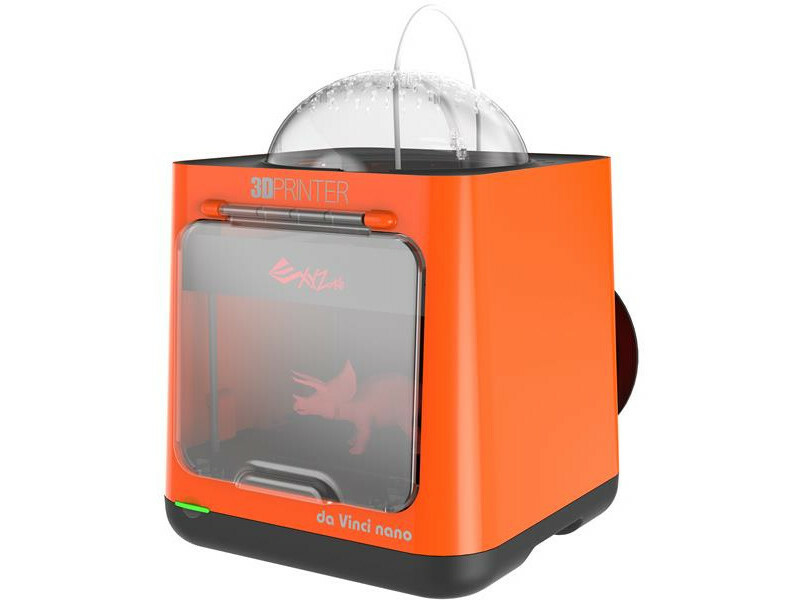 3D printers have become smaller and more affordable every year, and XYZprinting's plug-and-play daVinci Nano would have hit a newbie-friendly sweet spot of $230. It promised features like auto-calibration and auto-leveling, great for people just getting into the technology. While other cheap printers like Mattel's ThingMaker have failed to materialize, the Nano is still scheduled for release in 2018 with a brand-new look. In fact, it will make another appearance at CES next month, where we'll hopefully get to check it out. 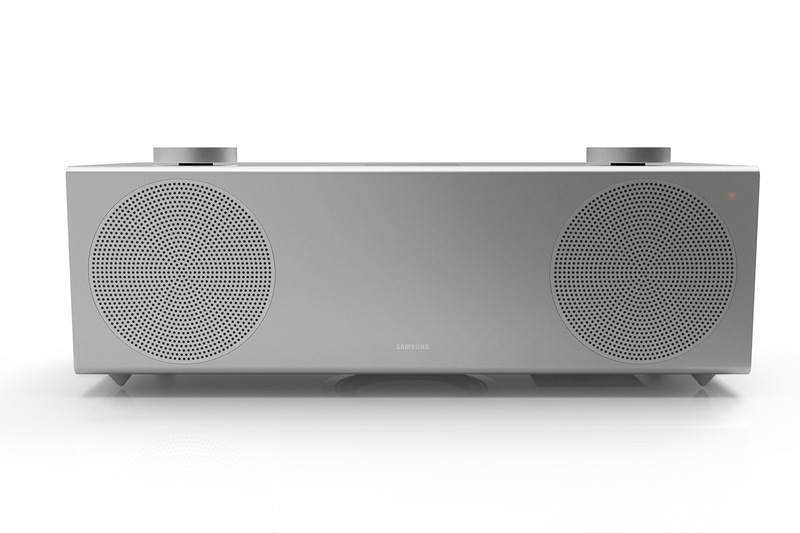 Samsung's wireless speakers have always offered cutting-edge design and solid audio. The sleek, stylish H7 would have continued that tradition thanks to its Ultra High Quality tech, which upgrades existing 8-bit and 16-bit sound to clearer, more faithful 32-bit audio. Unfortunately, if you really dug the silver chassis on the H7, we're sorry to say the product's been mothballed. But if all you care about is robust, clear sound and a super low bass response, Samsung tells us that all that tech made it into the MS750 soundbar, which you can pick up for $550. 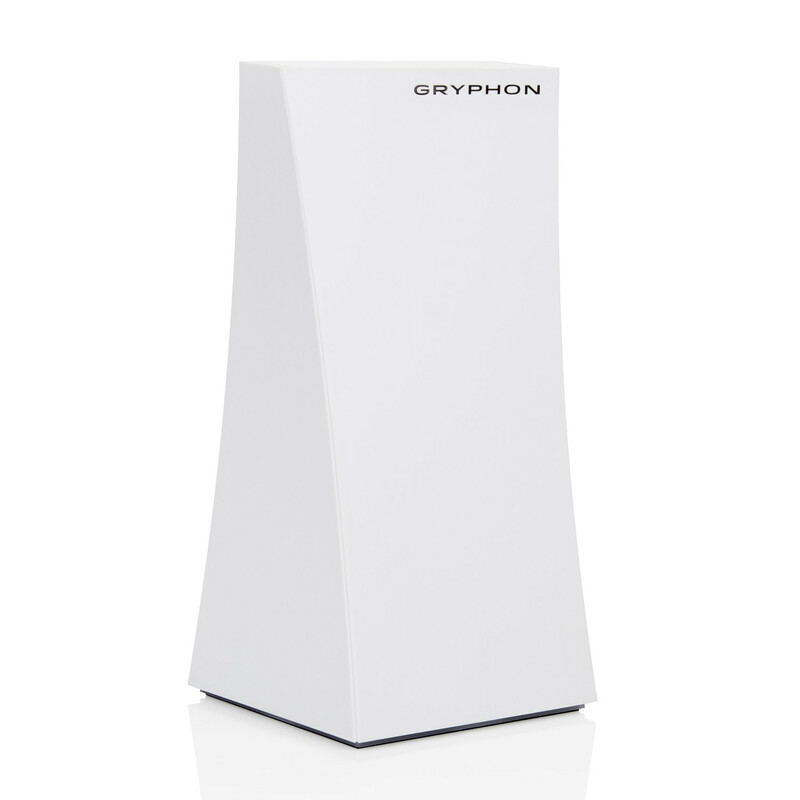 Parental control hardware isn't known for being particularly compelling, but the Gryphon promised to change all that with its stylish router. 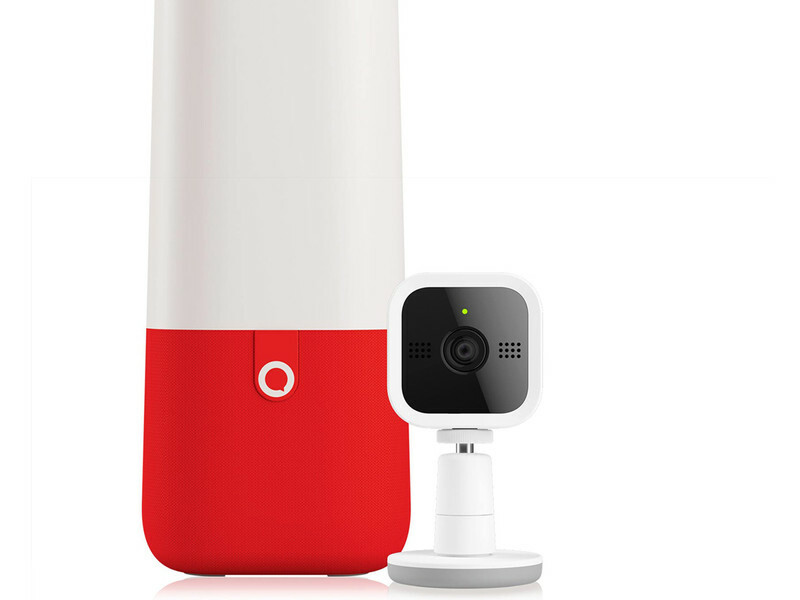 It promised to intelligently detect and filter out intrusions and monitor your kids' internet activity, but also didn't cut any corners on premium networking features like fast 802.11ac and easy mesh networking. The project raised a bit of cash last December on Indiegogo and it's those backers who will get their first crack at the Gryphon when it finally ships to them this month, with the rest of the world getting their hands on it in January. Headphone jacks seem to be on their way out in the past year, making a good pair of wireless earbuds a pretty good buy. Earin was ahead of the pack when it released its first set way back at the beginning of 2016, and its follow-up announced last January promised a more ergonomic design and touch controls. Originally slated to ship early this year, the M-2 is set to make another appearance at CES next month with even more features. Hopefully that extra time was put to good use, as Earin now faces a more crowded field of competitors.